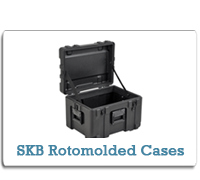 Cases2Go offers a wide range of durable rotomolded plastic shipping cases, with a variety of sizes and options to choose from, manufactured by Pelican, SKB and ZERO. 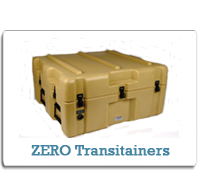 Cases2Go's shipping cases are constructed of rotationally molded polyethylene; this construction process creates a case that is uniquely strong and yet still lightweight enough for effortless transportation. 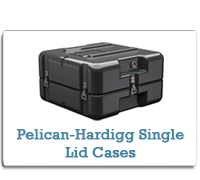 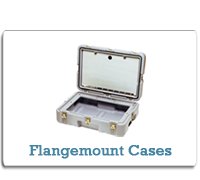 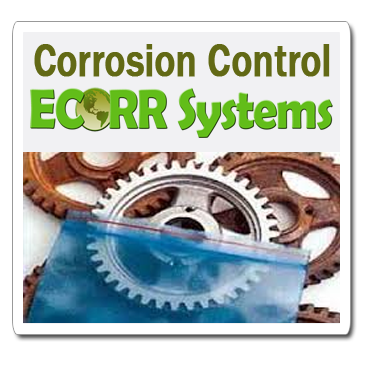 These cases also feature a gasketed tongue and groove closure, a hinged lid, reinforced closures, positive anti-shear latches (recessed zinc plated), plastic handles and a stackable design. 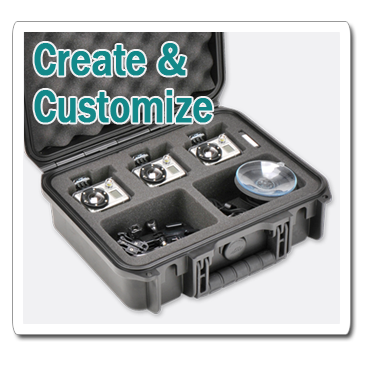 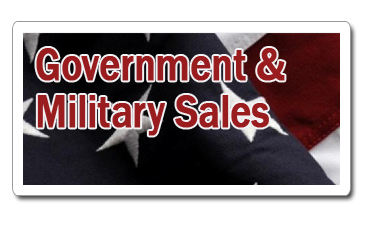 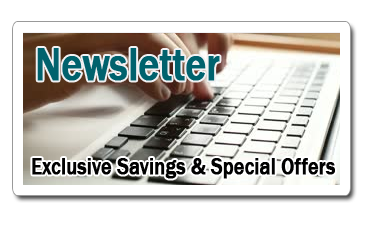 Cases2Go's shipping cases all exceed ATA specification 300, and these features combine to create a case that makes shipping your delicate, expensive equipment extremely easy and safe.